Love has been in the air this week, and many brands have jumped on the Valentine’s Day bandwagon. My favorite campaign this week has been Snickers’ interactive billboard campaign. 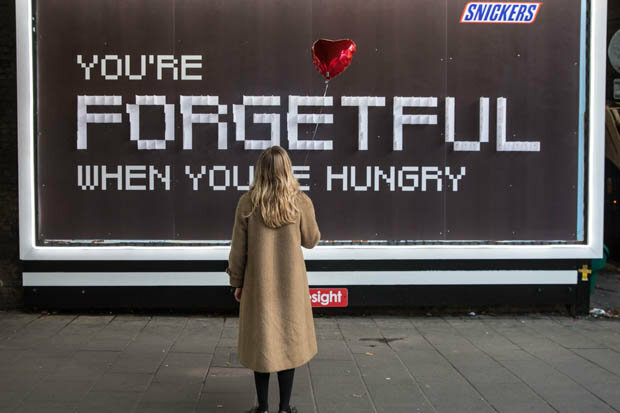 Based on their “You’re not you [when you’re hungry]” motto, their campaign “You’re forgetful when you’re hungry” sees billboards all around London’s Waterloo, with Valentine’s Day cards attached for passersby to take advantage of. 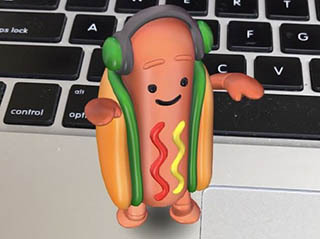 Now we have a brand who did my least favorite Valentine’s Day campaign. The London Dungeon’s “Dark Valentine” campaign managed to offend users across social media, with statements such as “Jack the Ripper messaged, he wants to Netflix and kill” and “Wow, you should really wear makeup more often”. 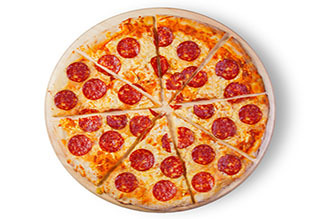 Unsurprisingly, social media erupted and there was a huge backlash. 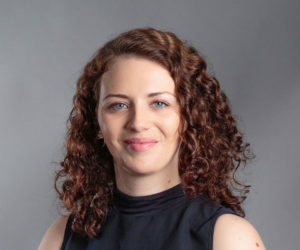 This resulted in an apology from the London Dungeon, in the same format as the original tweets, and a longer statement, “We apologize that our social posts caused offence. Our “Dark Valentine” campaign was a range of posts aimed to highlight the darker side of history and create debate and conversation”. A heartwarming story was posted on LinkedIn this week. 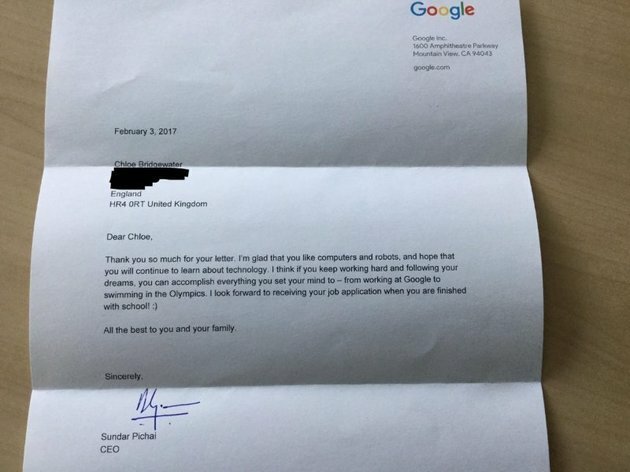 Chloe Bridgewater sent Google’s CEO Sundar Pichai a handwritten letter, detailing how much she would love a job at Google so she can “sit on bean bags and go down slides”, as per Google’s HQ in California. It’s understandable that Chloe’s father, Andy Bridgewater, didn’t really expect one of the busiest men in the world to reply to his daughter. However, much to their delight, Mr. Pichai sent a personalized reply. He encouraged her to “keep working hard” and is looking forward to receiving her job application when she has finished school.